Comments: Will tolerate some sun if soil is kept constantly moist. Makes a nice ground cover for shady areas. For best growth provide a soil that includes a generous amount of humus. 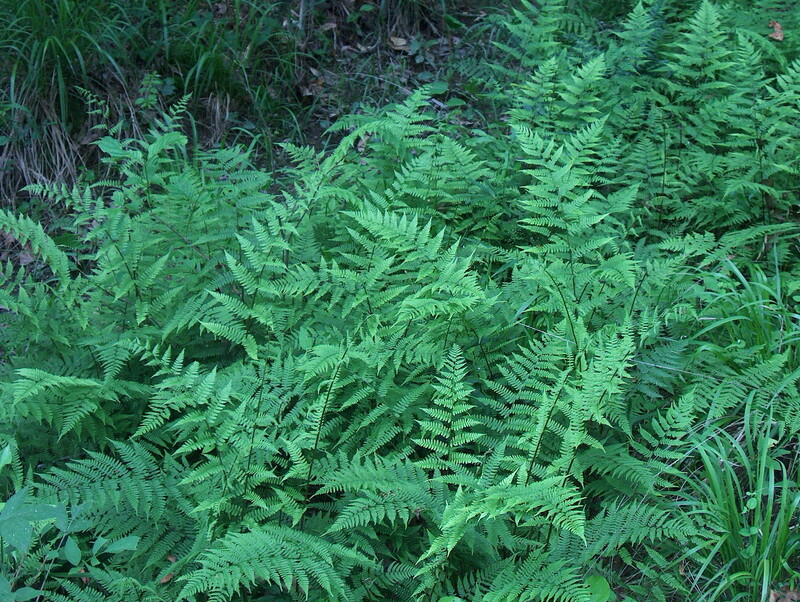 Woodland conditions are ideal for ferns because of the humus that has accumulated over an extended period. The humus also helps to retain moisture and keep soils from compacting and buffering from extremes in soil moisture and temperatures.